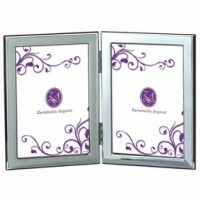 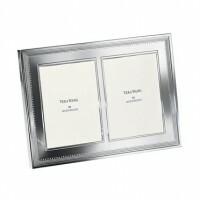 If you have more than one person to love- these double picture frames are just the thing. 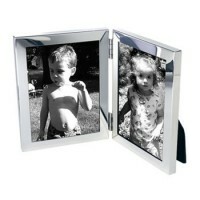 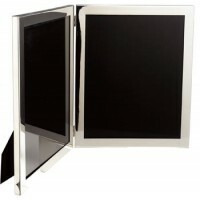 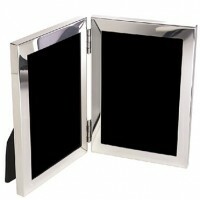 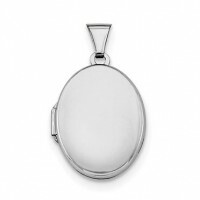 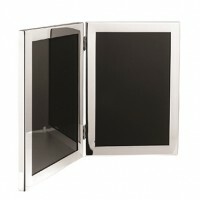 We offer as many as four panes for favorite photographs to be displayed. 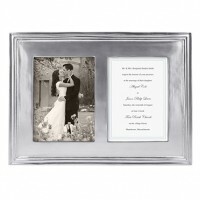 A well framed picture is as important as the art work in your home. 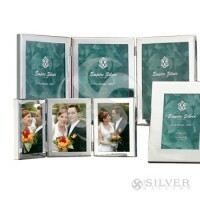 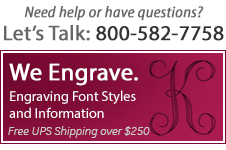 Perfect for a graduation gift, a wedding gift, or to surprise the proud grandparents.